$20,000 in Educational Scholarships to be won. Deadline to apply is Sunday, November 18, 2018. 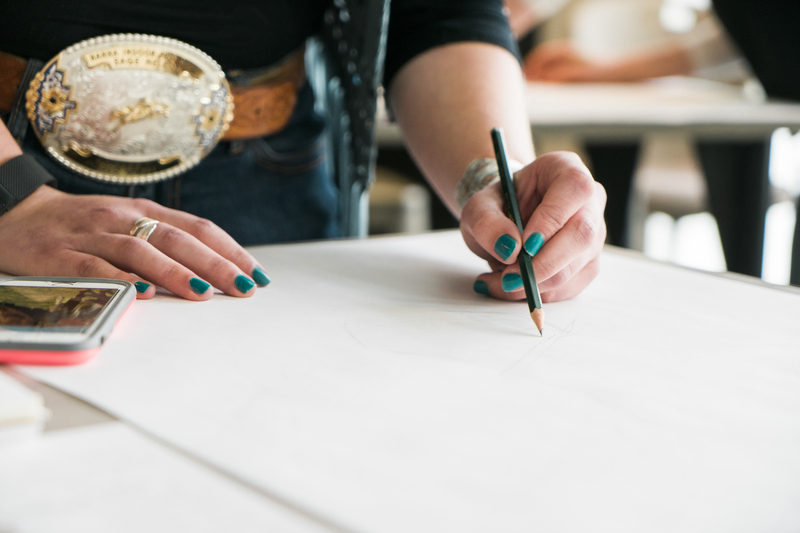 Show your art, expand your education, test your imagination, learn about the Calgary Stampede. Contestants must be Alberta residents aged 15-24. Masterclass session for the top 30 contestants taught by experienced local artists. One-on-one Mentorship opportunities for the top 8 contestants. Inspirational excursions to unique Calgary Stampede spaces. 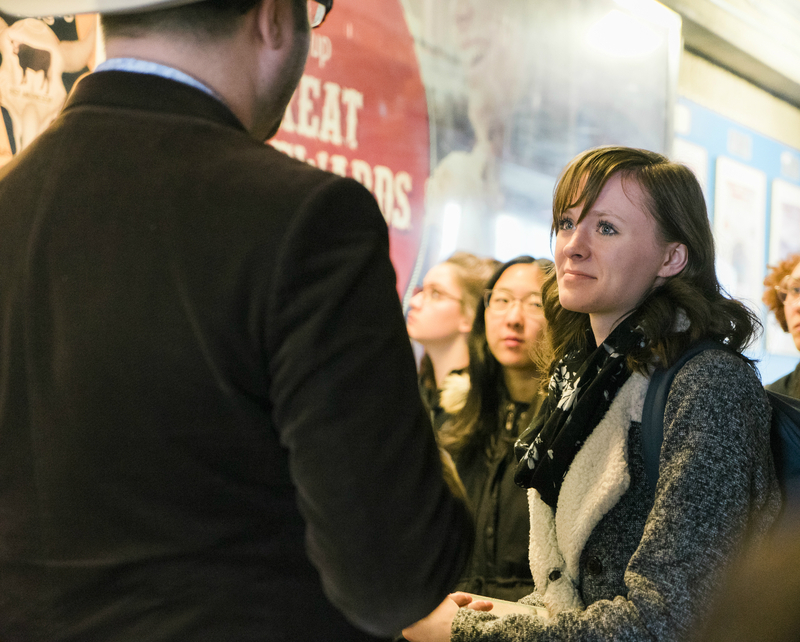 Calgary Stampede – Learn about western hospitality, inclusivity, culture and community spirit. 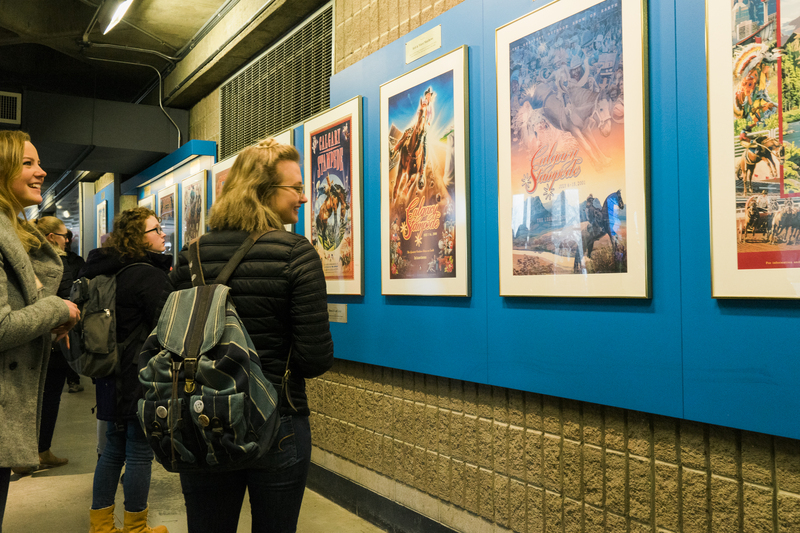 First Place: Your art is featured as 2020 Calgary Stampede Poster and you receive a $10,000 scholarship! Funding generously provided by The Brandon Flock Foundation. 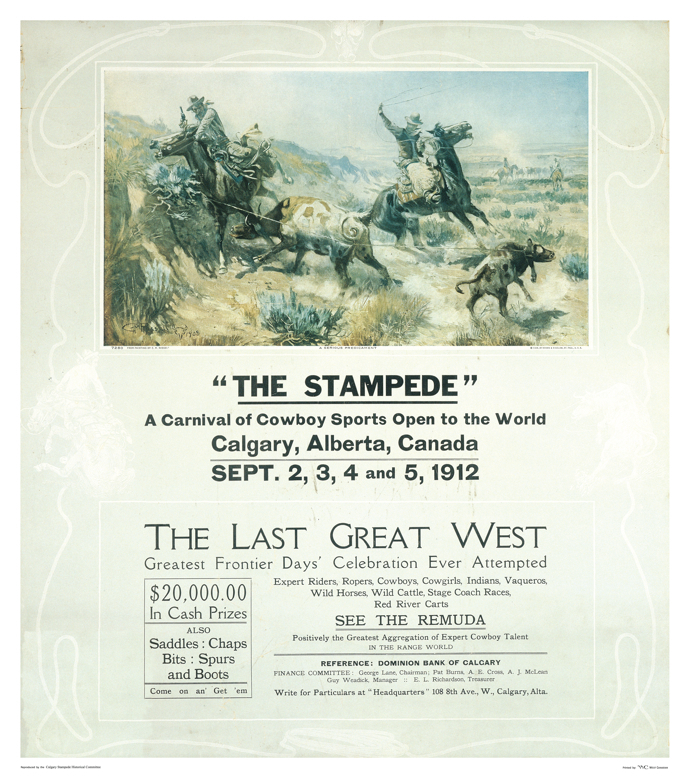 “The Range Mother,” a painting by famous cowboy artist Charlie Russell, was featured on the first Stampede poster in 1912. Edward Borein’s sketch “I-See-U” donned the Stampede poster throughout the 1920s and became an iconic image for the Stampede. 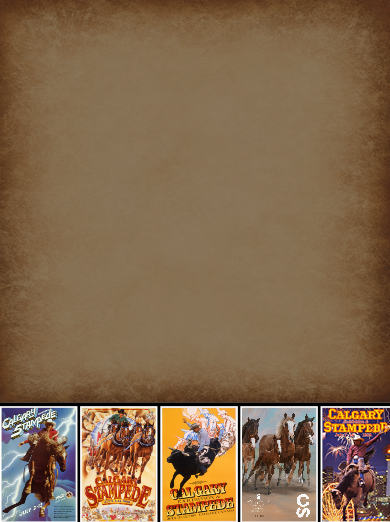 1923-1965: Calgary Stampede posters were long and skinny so that they could be wrapped around telephone poles. 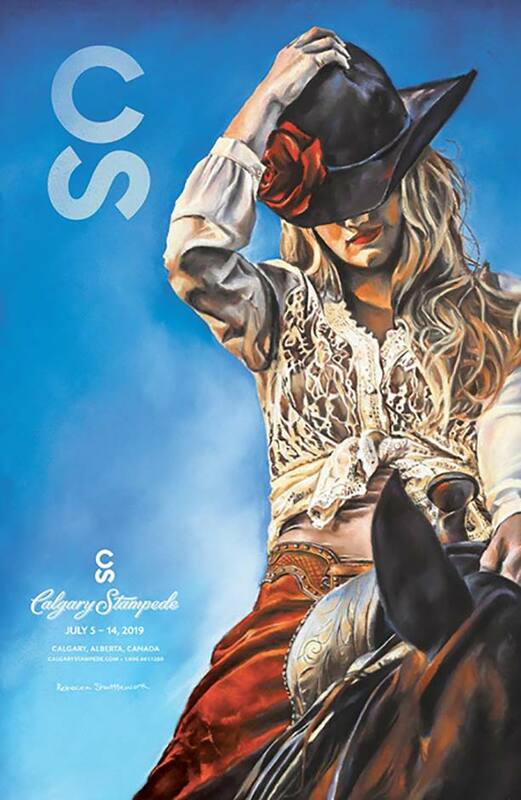 In 2006, the Stampede went back to its roots by promoting local western art by featuring a painting on the Stampede poster. Artists include Oleg Stavrowsky, Shannon Lawlor and Paul Van Ginkel. The Poster Competition is about more than the selection of a poster for the Calgary Stampede; the competition focuses on youth achievement and development by fostering and developing artistic skills. This program takes youth on a journey of craftsmanship and creation, an experience just as valuable as claiming the top prize.